The curriculum at Vienna Communications Charter School is based on integrated, thematic instruction with project-based units of study. We believe that in-depth study of a particular area is more educational than fractions of many areas. All units will be hands-on with plenty of exploration. Our curriculum is designed to develop each child�s individuality and creativity through various means of communication. 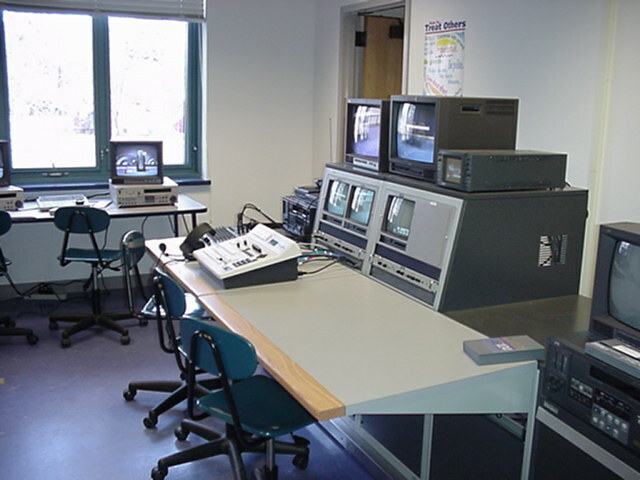 The students will be exposed to the use and purpose of a multitude of technological equipment. The schedule and curriculum at VCCS is designed so that the two grade level teachers team-teach. One teacher on each team is responsible for teaching a math/science block, and the other is responsible for teaching a language/humanities block. At certain times throughout the day, all 30 students are together with both teachers. We believe that this fosters cooperative learning and gives the children the opportunity to work with others. All units of study involve: using the internet to gather information, working in small groups or learning teams, giving presentations to the class as a group with visuals (posters, pictures, video, etc�). Each group�s presentation is videotaped and in the successive years they learn to edit, add subtitles and music, etc. All children will be considered for enrollment at VCCS, including children with special needs. All of our staff members fully believe in inclusion of children with special needs. However, because we have a technology-based curriculum, we strongly encourage all parents to carefully consider the program to be sure it is an appropriate placement for your child.